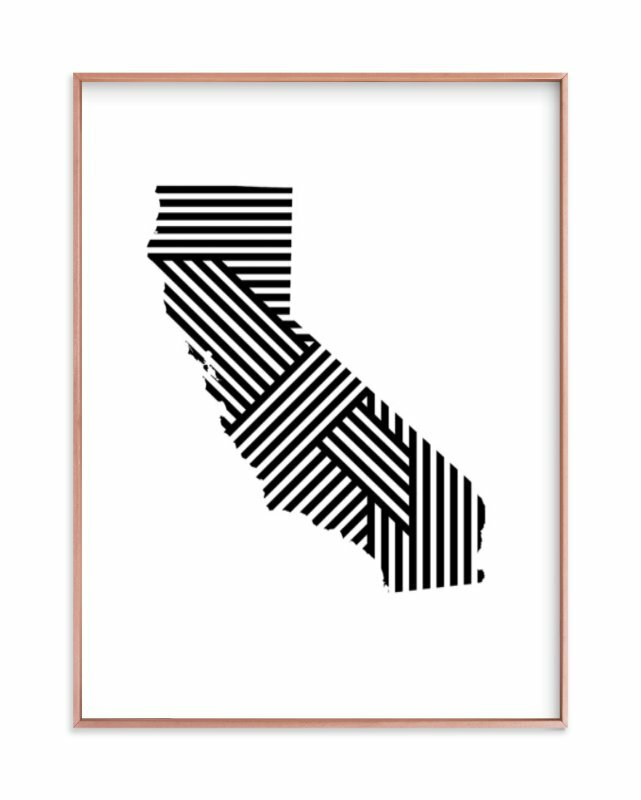 This illustration of California is part of a series of U.S. State shapes. 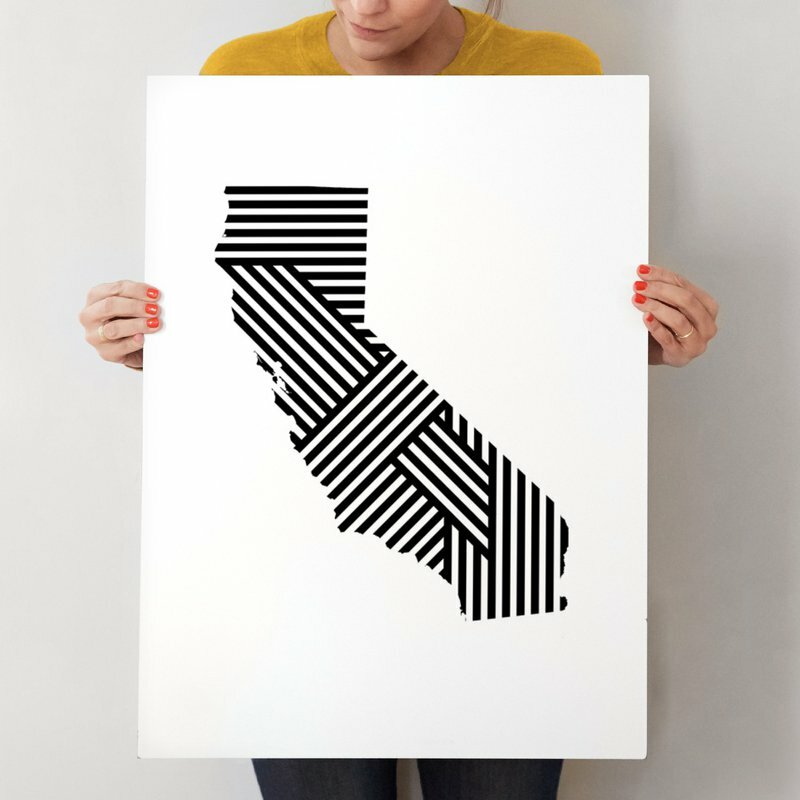 Each state is comprised of bold lines that overlap and repeat in unexpected ways. 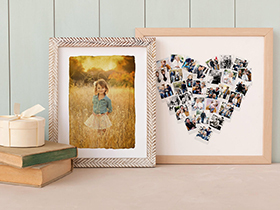 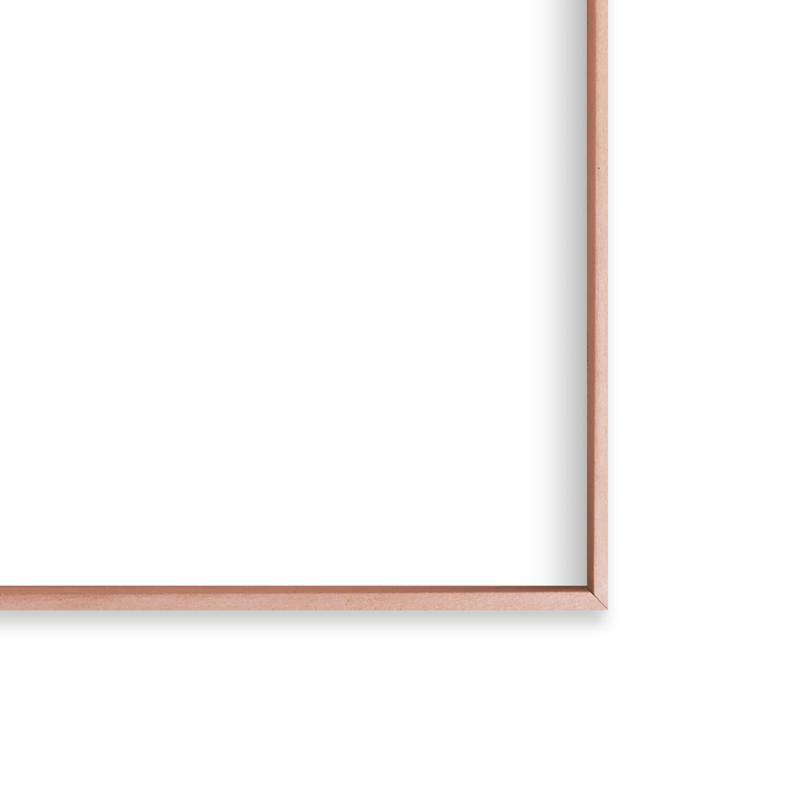 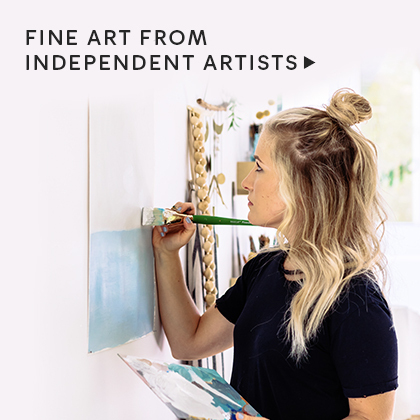 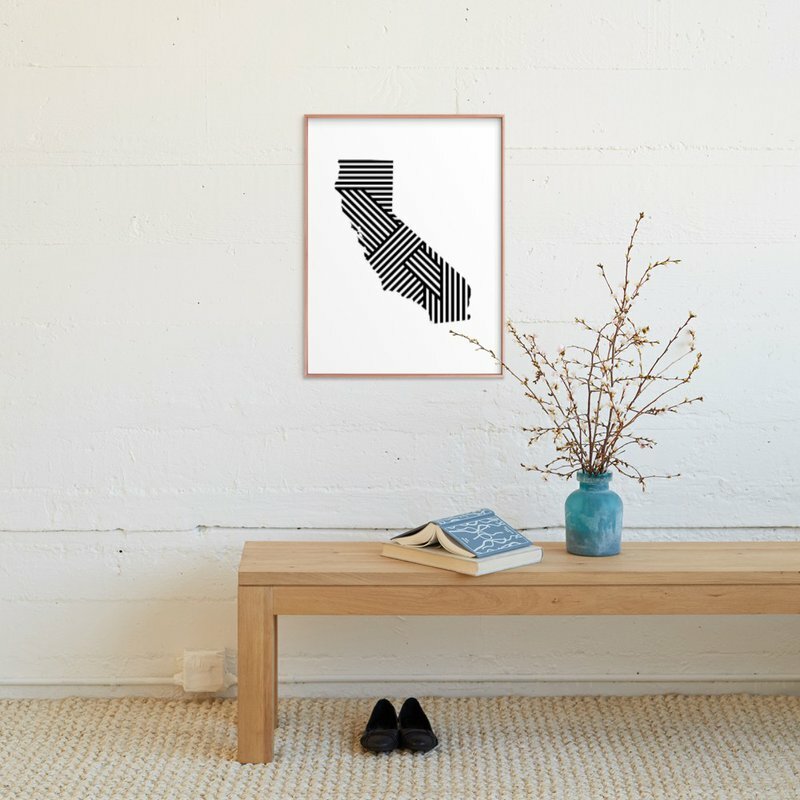 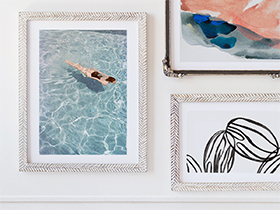 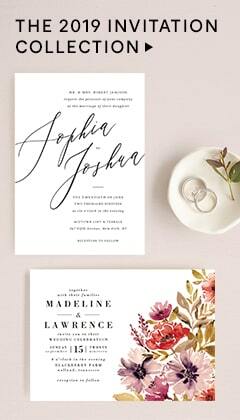 This art print is equally as striking on a gallery wall as it is alone as a statement piece.